Today, Rebecca is 15 and vividly remembers her very first Kiva loan. She was one of 15 lenders who helped borrower Ananias, in Paraguay, raise the $400 she needed to buy soft drinks, sweets, juices and mineral water for her food stand. Her commitment only grew from that moment. For her seventh birthday, Rebecca asked for Kiva Cards from family members, which allowed her to make one new loan each month. 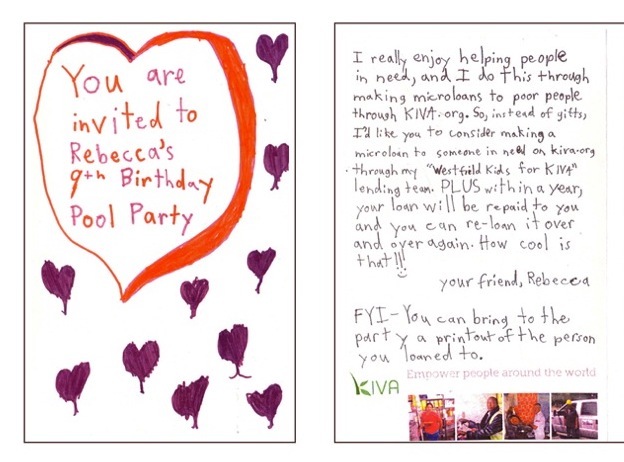 For her ninth birthday, she threw a Kiva-themed birthday party and instead of asking her friends to bring gifts, she asked them to open Kiva accounts and bring pictures of the borrowers they lent to. Using Kiva Cards and the prize money she won playing guitar and singing in a school talent show, she expanded her impact, continuing to fund 2-4 new loans each month over the last 7 years. What sparked such globally-minded altruism in someone so young? Rebecca told me that she was inspired to start lending on Kiva by her dad. 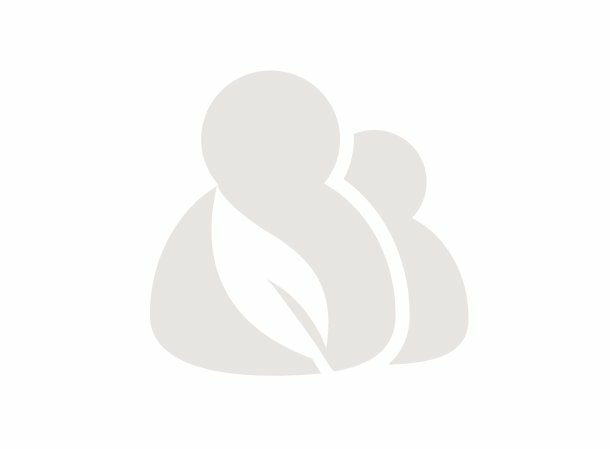 As a social work educator, Rebecca’s dad believed that Kiva lending would be a great opportunity for Rebecca to begin thinking about social responsibility on a global scale. “I was being challenged to think beyond my own self-interests and to begin a process of my beginning to see myself as a global citizen with a responsibility to take the many advantages that I was randomly born into...and use them to empower people around the world to make better lives for themselves, their families, and their communities,” Rebecca said via email. After 9 years of lending, Rebecca says that committing to lending each month has made this form of giving one of her core values and a significant part of her lifestyle. Rebecca has not only inspired her teammates, but also her sister, who shares her passion for global change. Theresa joined her sister’s lending team and made her first loan at the age of 5. Later, the family moved to New York and upon entering middle school, Theresa created her own lending team, Syracuse Area Youth For Kiva (SAY4K). 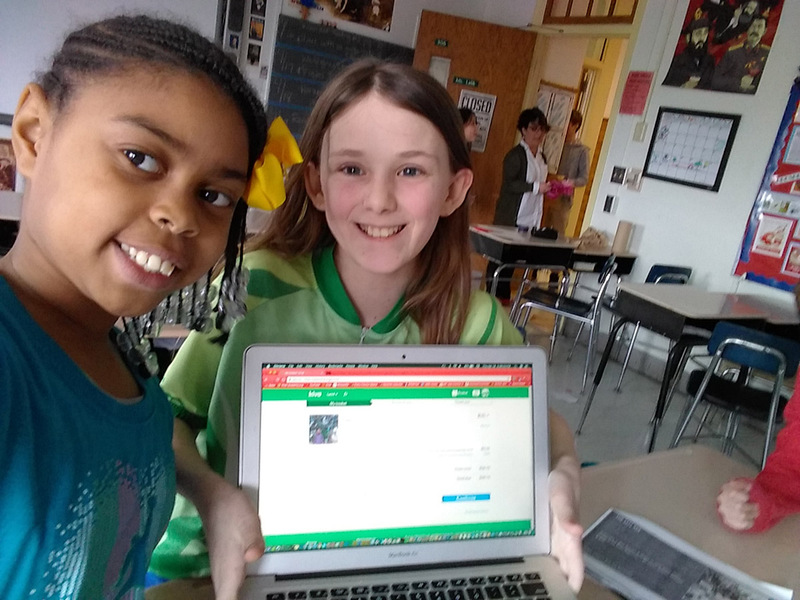 Rebecca continued to captain the Westfield Youth for Kiva team from her new home and Theresa gained faculty support at her middle school for a club she created, called the Wellwood Microfinance Club. 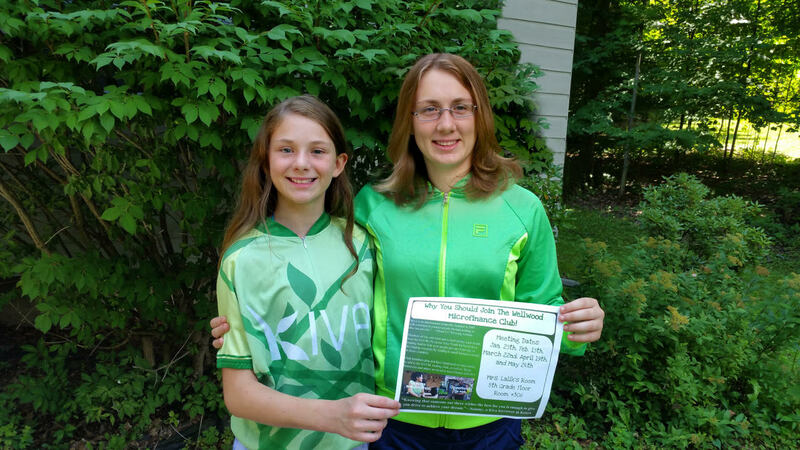 Their first fundraiser, a week-long school cookie sale raised $150 for Kiva loans. In its first 3 years, Theresa’s team has funded over $8,000 in loans. This dynamic duo has taken incredible initiative and inspired humanitarianism in their communities. We can’t wait to see what they achieve next!